Hummus, Tomato, Feta with Egg Toast will power you through the day! Nichole at Pure Clean Fitness brings us something different for this Fit Friday and we LOVE it!!! Hummus, Tomato, Feta with Egg Toast is mmm mmmm tasty!!! I loveee this combo! Hummus is one of my favorite things right now and with a fresh garden tomato… Oh yeah! That’s what I’m talking about. My husband is more than thrilled with the runny yolk and all of it together makes a fabulous breakfast! Often times for Fit Fridays I combine fitness and the idea of being healthy, the two really go hand in hand. I have given workouts, talked about specific movements, talked nutrition and sleep. Today I am talking a component of health I have yet to include, happiness. As I started this thought process I started thinking of everything that goes with living a healthy life. Living a healthy life also includes things like stress management, alleviating illness, proper sleep habits, good nutrition, and exercise. 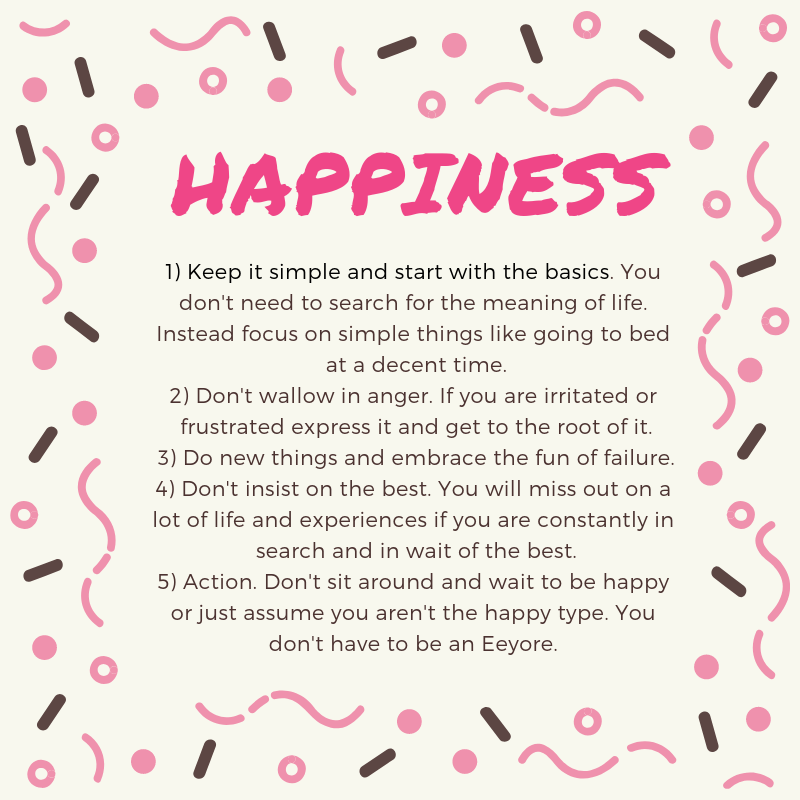 All of these things also make us a happier, and all of these things are easier to maintain when we are happy. 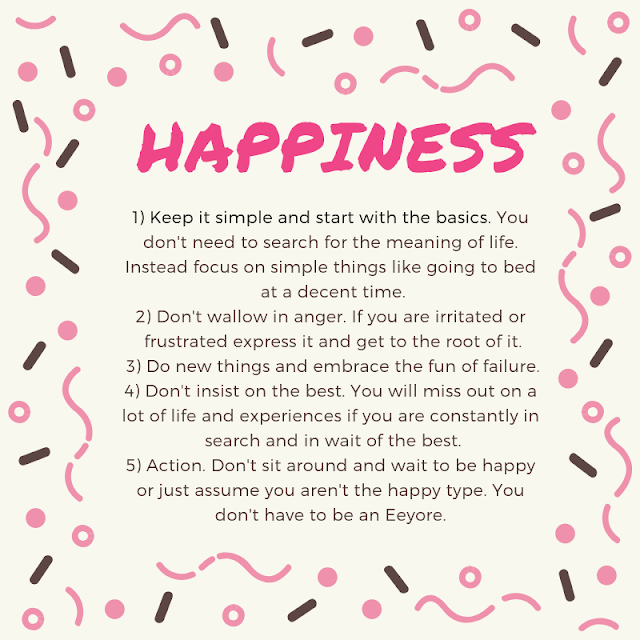 So today’s tips are five things that can promote happiness. I am not going to go in depth on any of these, instead I ask you to think through them and decide how they best pertain to you. Hummus, Tomato, Feta with Egg Toast is your next breakfast!! Place each toast on a serving plate, top with hummus slices, sliced tomato, tossed spinach, an egg, 1/4 cup feta cheese, 1/4 teaspoon red pepper flakes, and chives.